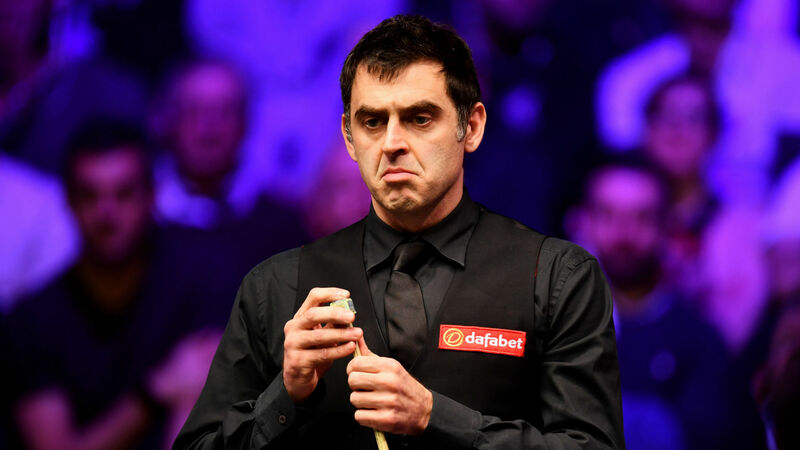 Ronnie O'Sullivan made a 147 break at the English Open on Wednesday at a venue he had described as a "hellhole" earlier in the week. O'Sullivan, a five-time world champion, recorded his 15th career maximum against Allan Taylor at the English Open, which is being hosted at the K2 Leisure Centre in Crawley. The 42-year-old had been dismissive of the venue on Monday, complaining about the stench of "urine" after his opening victory over Kurt Maflin. O'Sullivan told the BBC: "It's such a bad venue, it demotivates you to want to play. This is about as bad as I've ever seen. It's a bit of a hellhole. "I don't know what this gaff is, but I've just done an interview and all I can smell is urine."